The number of required chargers will be based on sales. It's a pricey ask of the 190-store brand. The chargers will cost retailers between $300,000 and $400,000 per store on average, Porsche estimated. "We expect by 2025, roughly 50 percent of our products to be electrified, either with a fully electric engine or with a plug-in hybrid," Porsche sales chief Detlev von Platen told Automotive News, a sister publication of Automotive News Europe. 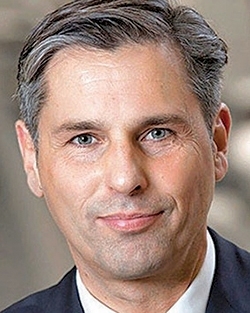 Porsche Cars North America CEO Klaus Zellmer concedes that the financial ask of dealers is "actually quite a heavy investment," and he is warning retailers that a payoff could take a while. "It's typical, if you're an entrepreneur, that the investment does not pay off within the first one-two-three years," Zellmer told Automotive News last month at Porsche's Rennsport Reunion motorsports event here. But it is also a necessary investment. 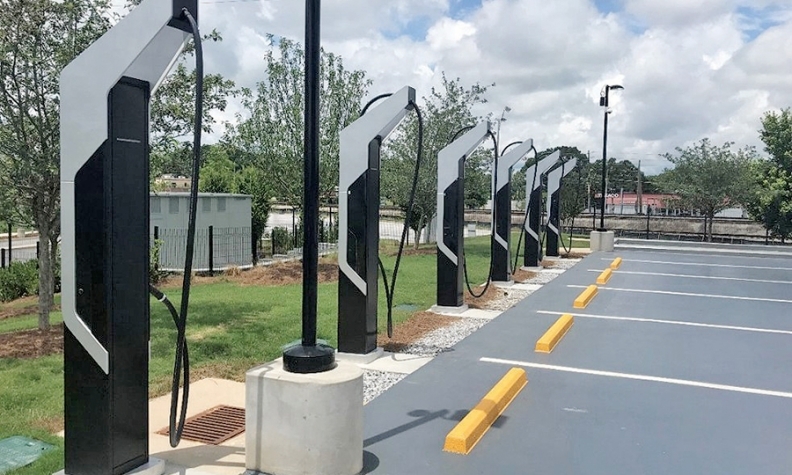 Automakers' ambitious EV product plans hinge on the availability of robust and fast charging infrastructure, needed to alleviate range anxiety. Fear of running out of juice and the inconvenience of lengthy charge times have been major hurdles to widespread EV adoption. "You need to establish the tech prerequisites to show what the car can do, which first for customers is charging," he said. "More than likely we'll be subsidizing these ports," said DiStanislao, a member of the Porsche Dealer Board of Regents. "We have to make sure that these cars are properly charged upon demo," DiStanislao said. "You don't get a second chance to make a first impression." "We want customers in our showrooms," DiStanislao said. "We want them to see all the models." "Hopefully, before the end of the year we will have signed the contract with one of them," Zellmer said of the outside companies. "We should walk slowly and allow healthy demand to dictate the future," Blue said. "Not the government." Porsche's EV ambitions will put pressure on the company's goal to maintain a 15 percent profit margin. "With the new components of the EV, the car becomes more expensive by $10,000 to $12,000, on average," von Platen said. "So we have to find, through a very strong and intensive cost management, ways to compensate." The electric car must deliver "Porsche values," Zellmer said. It must "behave" like a real sports car — not just in acceleration, but in the way it brakes and handles corners, he said. But Porsche executives are confident the Taycan will be worthy of the Porsche crest in design, build quality and driving performance. Von Platen points to the Taycan's sporty, low-slung design as a clear indicator of its trademark Porsche performance street cred. "The center of gravity of a Taycan will be lower than the fastest of our 911 models — the GT3," von Platen boasts. "So that gives you an idea about how the car will behave."